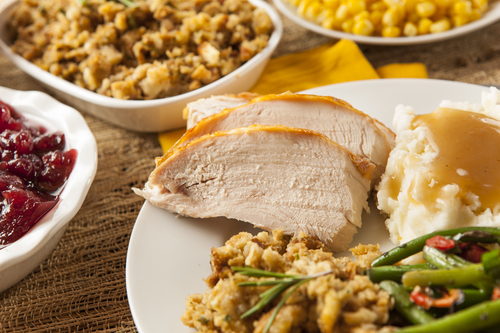 Thanksgiving Day is a special day to say the least, and it’s important to serve the tastiest food available to your guests if you’re planning on hosting in your Third and Valley apartment! If you’re playing host this year, then forego your usual trip to that big-name market and instead, pick up some specialty items from the very eclectic and interesting food markets that exist throughout the South Orange area. Check them out below! Ashley Marketplace, located at 1 S Orange Ave, South Orange which is a six-minute walk from your Third and Valley apartment, is a full-service gourmet grocer stocked with all the necessary staples as well as specialty offerings. At Ashley Marketplace, you get the quality and service you expect from old-world specialty shops with the convenience and affordable prices you look for in your one-stop shop. Ashley incorporates a specialty butcher, baker, cheese and fish mongers, deli, produce, and grocer all in one place so you don’t have to make a million stops! Kings Food Markets, located at 159 Maplewood Ave, Maplewood which is a four minute drive from your Third and Valley apartment, is a gourmet market stocking local farm produce, fine meats and cheeses, prepared foods and other groceries. You can also have your Thanksgiving dinner catered by Kings. Kings Catering features gourmet, chef-inspired catering and customizable catering menus that can transform your holiday into an easy and delicious affair!